The breakout novel from the critically acclaimed author of the short story collections Who I Was Supposed to Be and Why They Run the Way They Do—when a middle school girl is abducted in broad daylight, a fellow student and witness to the crime copes with the tragedy in unforgettable ways. A masked man with a gun enters a sandwich shop in broad daylight, and Meredith Oliver finds herself ordered to the filthy floor, where she trembles face to face with her nemesis, Lisa Bellow—the most popular girl in her eighth grade class. Lying there, Meredith is utterly convinced she will die. But then the gunman orders Lisa Bellow to stand and come with him, leaving Meredith cowering in the wake of a life-altering near-tragedy. 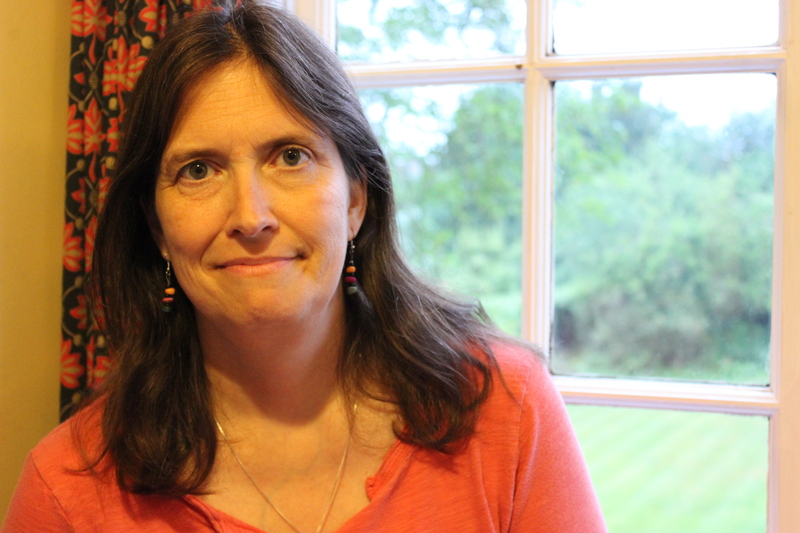 As the community stages vigils and search parties for Lisa Bellow, Meredith spends days shut away in her room, hiding in the dark landscape of her imagination. Meredith’s mother, Claire, can see that her daughter is irreparably changed—she is here, but not. And as Claire grows more and more desperate to reach her, it becomes clear that Meredith is in a place where Claire can’t go, searching for Lisa Bellow where no one else can. 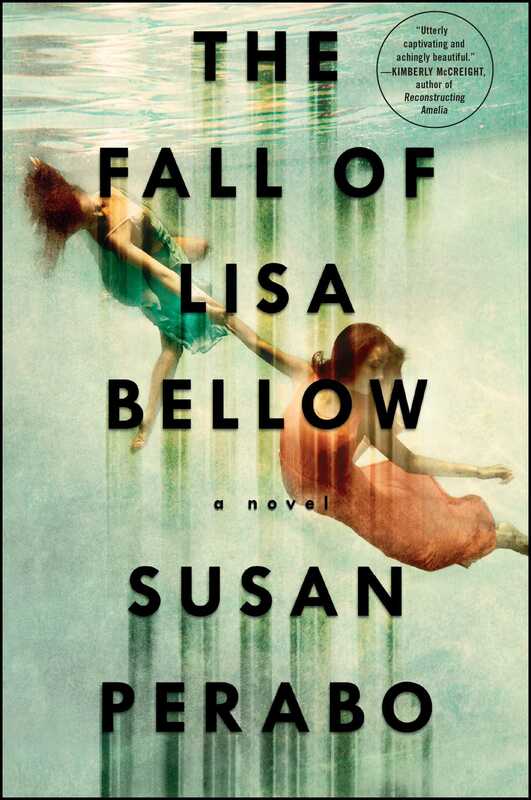 The Fall of Lisa Bellow is a beautiful illustration of how one family, broken by tragedy, finds healing and makes sense of the nonsensical. In this “daring” (Kirkus Reviews, starred review), “sharp, and suspenseful” (Publishers Weekly), “utterly captivating and achingly beautiful” (Kimberly McCreight, New York Times bestselling author of Reconstructing Amelia) novel, the critically acclaimed Susan Perabo asserts herself yet again as an engrossing storyteller and a master at cracking open the human psyche.